Own Your Piece of Local History 50 years ago, a unique sandwich shop was created that still bears the name of its original founder. 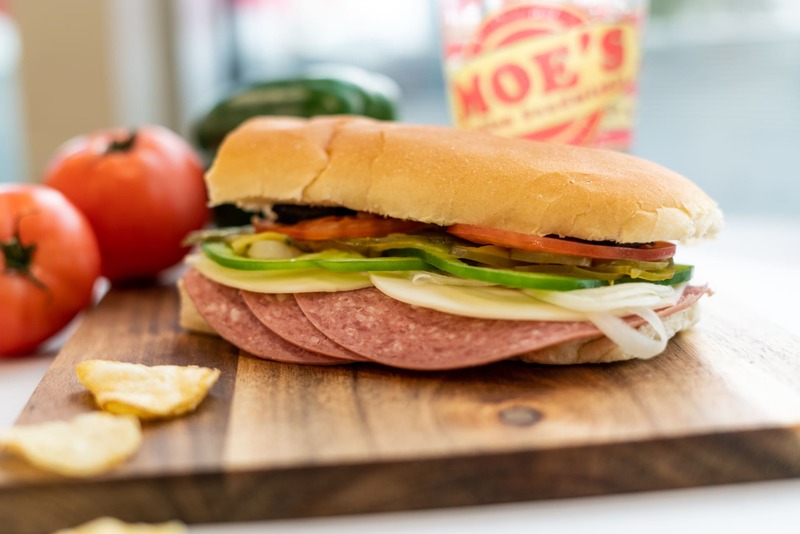 Ever since “Moe” Pagano created the original MOE sandwich in Portsmouth, NH, people have been enjoying its trademark combination of top quality meats, specially blended oil, unique bread texture, and crispy vegetables. All are assembled fresh, making for an extremely memorable meal. Due to the popularity of the concept, MadMoe Corporation is making franchises available to qualified candidates in order to help spread the experience. We currently have 16 locations and with the help of major vendors like US Foods and Coca-Cola as well as regional bakeries and potato chip companies, we have begun to expand outside of New Hampshire and throughout New England. Moe’s fans consistently email us asking when we will be available in their towns. We just say SOON! We are confident that with a great product at a great value, customers will come. This is the same philosophy we have regarding our franchise system. 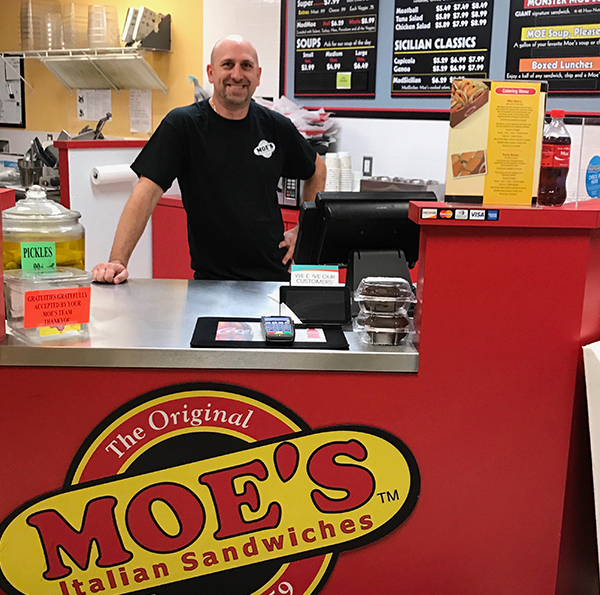 We encourage you to look into the advantages of owning your own Moe’s and become part of the Moe-Mentum! Who are the typical candidates for owning their own business versus working for others? If you are reading this, you are like millions of other people who think about owning their own business versus working for someone else. Most of you want the ability to increase your earning power, maximize job security, control you quality of life, have long term equity, or to own a family business. Often, people start their own business out of frustration with the corporate “rat race”, have been laid off one too many times, are retired from the corporate world and still want to work for themselves, or they have a vision and want to be in control of their future. Should I try to start my own business from scratch or buy into a franchise with a system that has been around? Where do I start if I really want to do it? Do I really have the desire to make a change? They all realize there is a tremendous opportunity in the restaurant segment because it is recession-proof and it continues to grow every year. Why Choose Moe’s Over The Other Franchise Options?